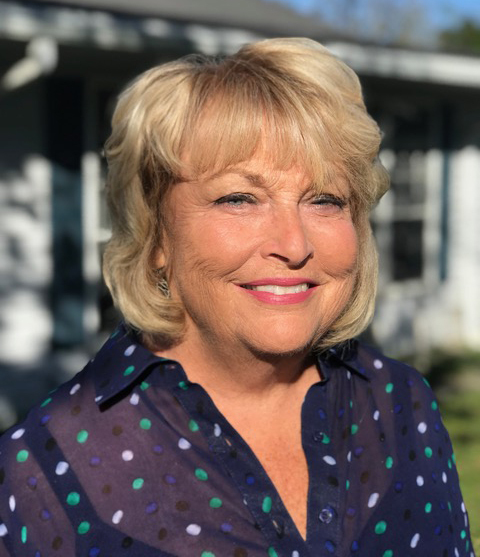 Lenore Bentley is a seasoned real estate professional whose professional approach is firmly rooted in honesty, integrity and the art of relationship building. While helping her clients realize their real estate goals, she strives to create a stress-free experience for anyone looking for their first home or their dream home. With more than 15 years’ experience as a licensed mortgage broker, Lenore’s comprehensive knowledge of the details that are required to make a successful transaction happen is second-to-none. Her ability to educate her clients while keeping them abreast of the changes in the marketplace ensures that they are well-informed with the most current information throughout the process. Working with buyers, sellers and investors, she expertly guides them through the real estate deal from initial meeting to closing. Well-respected by clients and colleagues alike, she is known for her hands-on approach and attention to detail. Perhaps above all, Lenore enjoys getting to know her clients while truly listening to their expectations to pair them with the perfect property, ensuring the highest possible return on their investment dollars. Her growing list of referrals and repeat clientele is a testament to her ability to create and maintain relationships that last far beyond the closing table. At the end of the day, seeing her clients happy with their end result is Lenore’s biggest reward.